So many blog hops are happening this week. 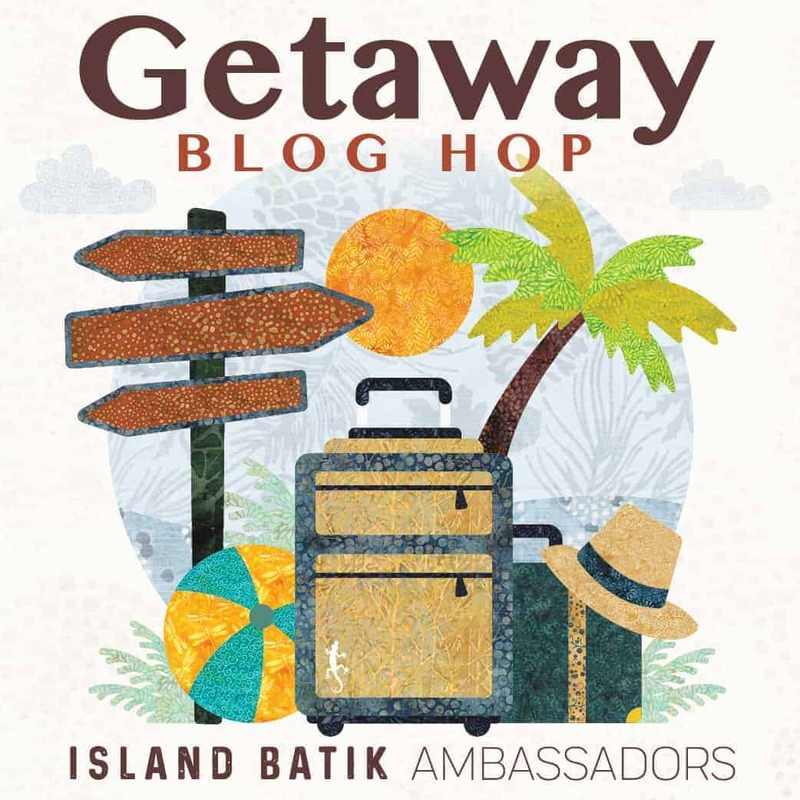 It is week 3 of the Blog Hop for Island Batik Ambassadors. You can see the full list here…this weeks are below. The collection I am using is by Kari Nichols and is gorgeous! It definitely transports me to summer – a good thing with temps in the single digits. Quilted 10 blocks over the weekend, 10 more in the next few days. Yes, there will be a giveaway by me as well as Island Batik! 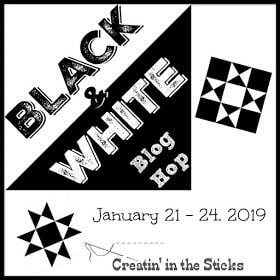 I’m on Wednesday for this blog hop! 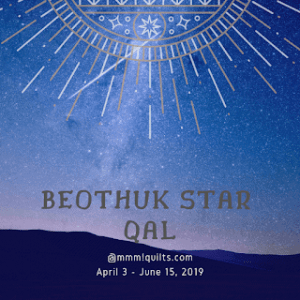 My quilt needs a binding and photos – no biggie right… Here are the others that have blogged yesterday and today – check them out – they are stunning. I’ll have a little giveaway for this hop, too! I made these two blocks and sent them off to EMily from My Darling Dogwood. She is a part of the Bee Inspired group and mentioned in her post that she would accept block. They were fun and fast and a nice diversion from having to finish quilts. Glad to participate and go sailing away for a bit. 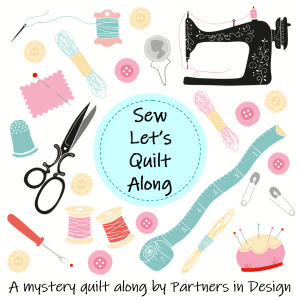 Also, I have been working hard on the cutting for Sherry’s QAL at Powered by Quilting. I finished cutting yesterday. Let the chain sewing begin. 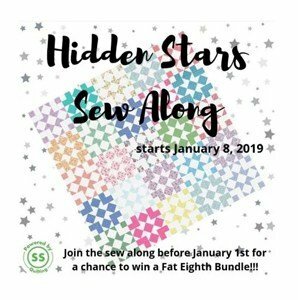 See you tomorrow with a quilt and a givewaway! I did have a great time making them, and like you, they always make me want to make a quilt with them. A lot of fun things to look forward to for sure. Your boat blocks look great and I’m sure Emily will be happy to receive them! I am sure Emily will be happy – I just hope not too inundated. 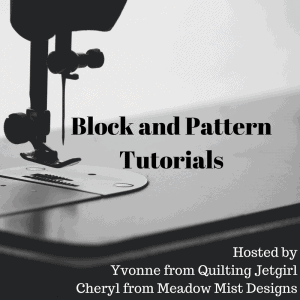 You will enjoy Sherry’s QAL and making those blocks. They go together easily. 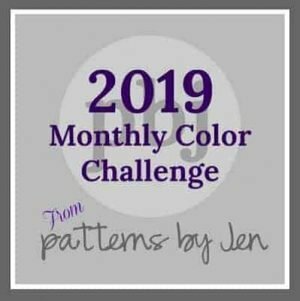 It’s a great pattern! 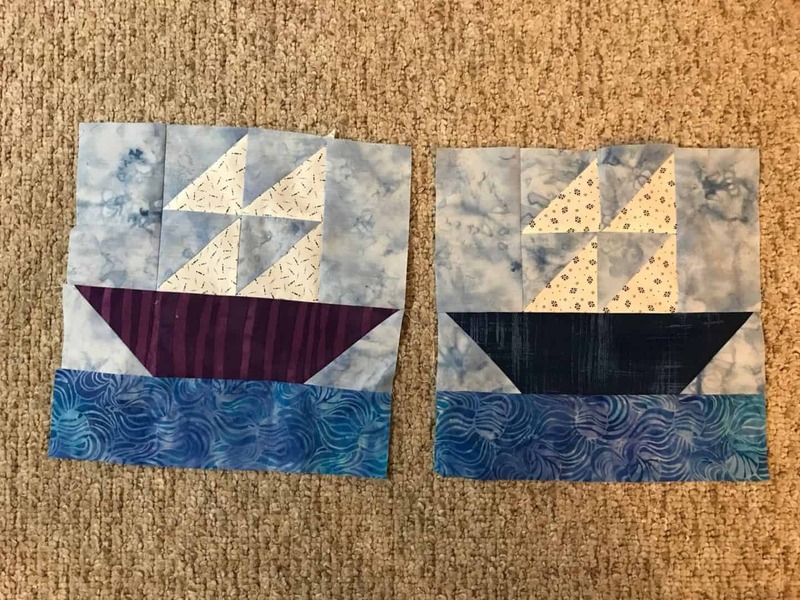 Those boat blocks are very cute; I like the stormy looking sky. You are busy with several projects! I had done a test block for her, so I know it was fun. 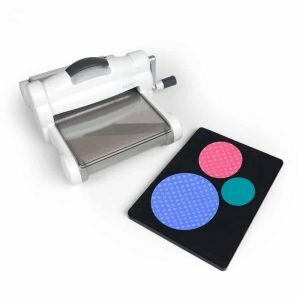 It will be my idiot sewing – and boy do I need it today. I need to get cutting for Sherry’s QAL! Your sailboats are beautiful and arrived yesterday. 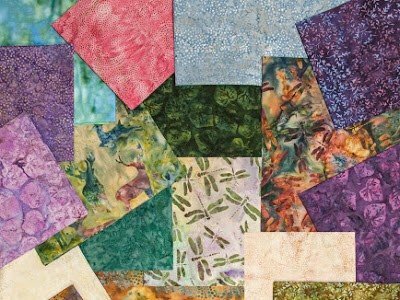 Can’t wait to see your quilt for the Island Batik hop!